The editorial board of the International Sports Law Journal (ISLJ) is very pleased to invite you to submit abstracts for its first Annual Conference on International Sports Law. 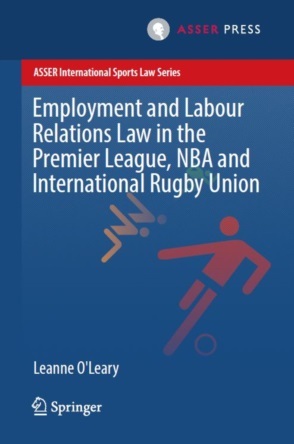 The ISLJ, published by Springer in collaboration with ASSER Press, is the leading publication in the field of international sports law. Its readership includes both academics and many practitioners active in the field. On 26-27 October 2017, the International Sports Law Centre of the T.M.C. Asser Instituut and the editorial board of the International Sports Law Journal will host in The Hague the first ever ISLJ Annual Conference on International Sports Law. 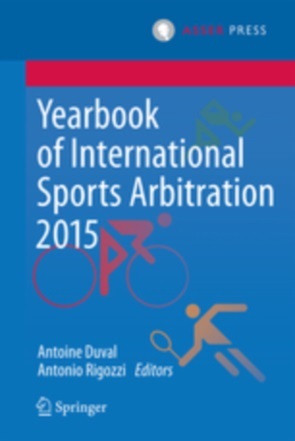 The conference will feature panels on the Court of Arbitration for Sport, the world anti-doping system, the global governance of sports, the FIFA transfer regulations, comparative sports law, and much more.